China’s parliament on Wednesday said part of a high-speed railway station being built in Hong Kong would be regarded as mainland territory governed by mainland laws, an unprecedented move that critics say further erodes the city’s autonomy. President Uhuru Kenyatta of Kenya has called on China to rebalance an increasingly skewed trade relationship between Africa and the rising superpower, arguing that Beijing must do more to tackle a widening trade deficit. China, which designed the system, supplied the trains and imported hundreds of engineers for the six years it took to plan and build the 466-mile line. And the $4 billion cost? Chinese banks provided nearly all the financing. China initiated a rail-freight service to Britain as part of President Xi Jinping’s efforts to strengthen trade ties with Europe. Is China Building a Road to Ruin? China Railway International Co. Ltd and a consortium of Indonesian state companies will build the rail line from Jakarta to Bandung. The Chinese High Speed Rail Delivery Team is among 35 U.S. and foreign entities that expressed their interest in participating in the California High-Speed Rail(CHSR) program. There are clear rules on the carrying and use of fire arms by police officers, and it will take time to confirm whether police had opened fire legally in the case. 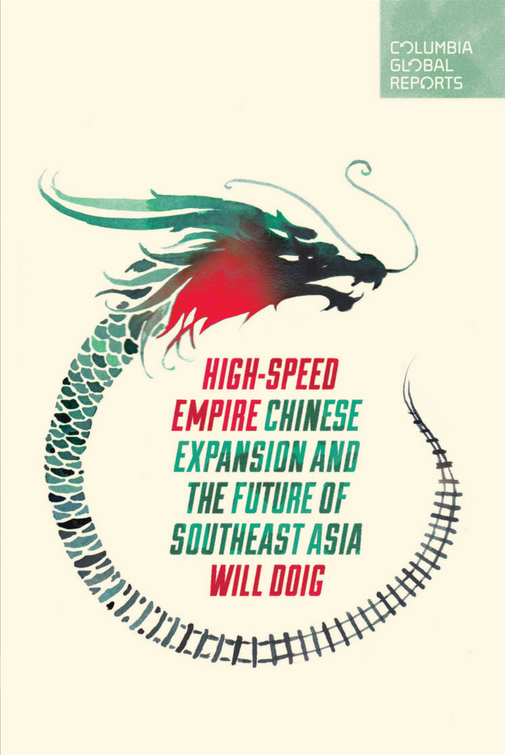 From new “silk roads” to 40,000 miles of high-speed rail, China is poised to dominate the 21st century global economy. China has lofty expectations of becoming a global leader in high-speed rail technology, with projects in over a dozen countries, as well as plans to more than double its own domestic network of high-speed rail, which is already the world’s largest. Underlying Mexico’s decision to choose China, and what may have made it the only country able to meet to proposal deadline, was its decision to finance 85 percent of the project through the Export-Import Bank of China. A single man slashed people outside a Guangzhou railway station. An armed police officer fired at and wounded the attacker, helping authorities capture the perpetrator. A Beijing Beijing sentenced former Chinese minister of railways Li Zhijun to a suspended death sentence after finding him guilty of taking bribes and abusing his powers, state-run media reported. Is Railway Reform Finally On Track?